Software services major Tata Consultancy Services has partnered Google Cloud to build digital solutions on the latter's platform. TCS added that the industry-specific solutions will help enterprises with digital transformation and personalised experiences for end-customers. TCS said that businesses are looking to leverage data-driven insights to power better customer experiences and the partnership with Google Cloud will help the Indian firm build secure and cost-effective cloud-native analytics platforms that are easy to maintain. 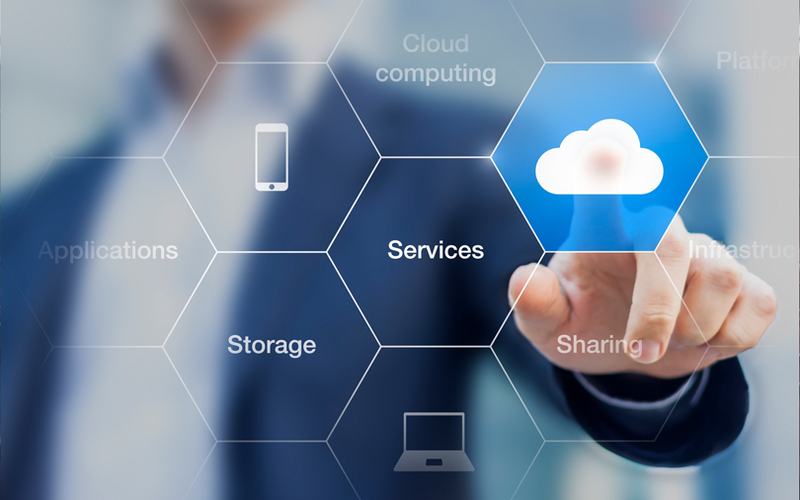 He added that Google Cloud and Google’s newly rebranded management service for on-premise data centres and Google Cloud, Anthos https://www.techcircle.in/2019/04/10/google-rebrands-cloud-services-platform-as-anthos-rolls-it-out-to-rival-clouds, will provide a platform to create container-hosted, microservices-based applications deployed in hybrid cloud environments. TCS is also a primary partner of Anthos, to simplify building, running and managing services for both on-premises and in the cloud, the company said in a statement. "Our collaboration will enable us to deliver the right mix of technology and value accelerators that will help customers differentiate themselves and become more agile," Venkatraman said. TCS said that its offer would be a differentiated solution on Google Cloud, by applying the machine-first delivery model across advisory, design and build, migration, platform engineering, cloud management, and data insight services, among others. The Mumbai-headquartered infotech services firm said that its proven data and analytics estate modernisation solution, which helps customers to transform their existing data systems into future-ready platforms, would also be available on Google Cloud.